No longer the domain of the rich and famous, plastic surgery offers men and women at virtually every stage of life the opportunity to improve their appearance, rejuvenate aging features and to enhance self esteem. And, it’s affordable for cosmetic surgery, too! 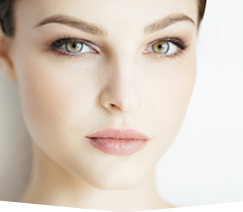 At the Chesapeake Center for Cosmetic and Plastic Surgery, financing plans are available for cosmetic surgery. We are currently working with Care Credit. CareCredit offers special financing for cosmetic surgery with low monthly payment options, no up-front costs, and no-prepayment penalties so you can select a plan which is compatible with your budget. Get started with your Care Credit application now! Find out instantly if you are approved and start using your account immediately — even before your card arrives! It is Fast, easy and secure! At the Chesapeake Center for Cosmetic and Plastic Surgery, we also accept MasterCard, Visa, Discover and American Express for payment of cosmetic surgery. 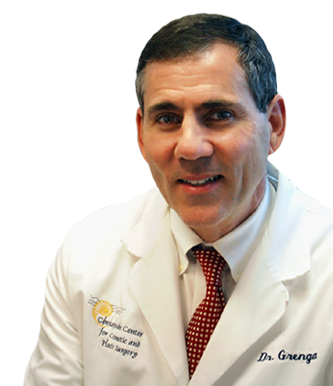 Dr. Grenga’s patient care coordinator will be happy to outline for you the choices among the area’s ambulatory surgery centers where you may have the cosmetic surgery procedure which you desire — conveniently, safely, with your privacy ensured. We are proud to offer active military personnel a special discount off the surgeon’s fee for cosmetic surgery in recognition of their service to our nation. If you are interested in learning more about this new program, please contact us.